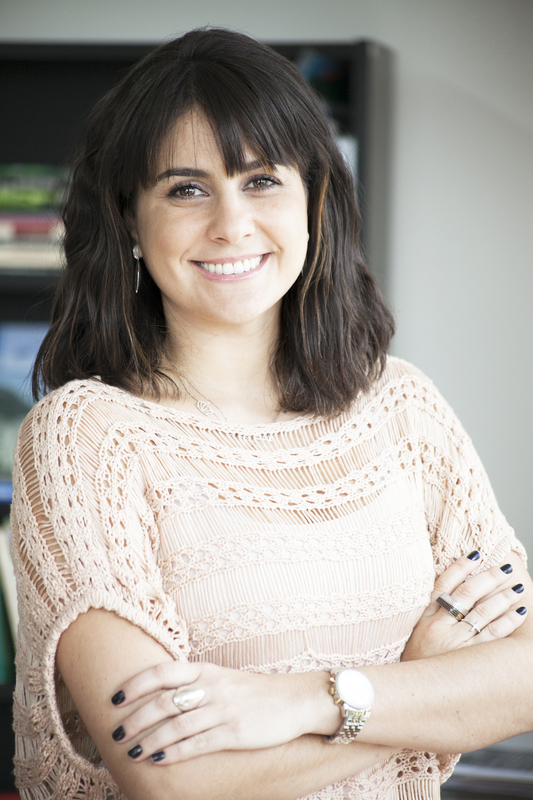 Magdala Arioli is Climate and Urban Mobility Coordinator at WRI Brasil Sustainable Cities. Since 2010 she has been working with urban mobility projects related to climate change, air pollution and vehicle technologies. Recently, Magdala also started working with the Climate Resilience Practice. She is a graduate of Federal University of Rio Grande do Sul (UFRGS) with a degree in Industrial Engineering and a Master’s degree in Transportation Engineering. Currently she is PhD candidate focusing on mitigation mechanisms of greenhouse gas emissions in the transportation sector also at UFRGS.